Falvey Memorial Library :: And the new champion is…. And the new champion is…. 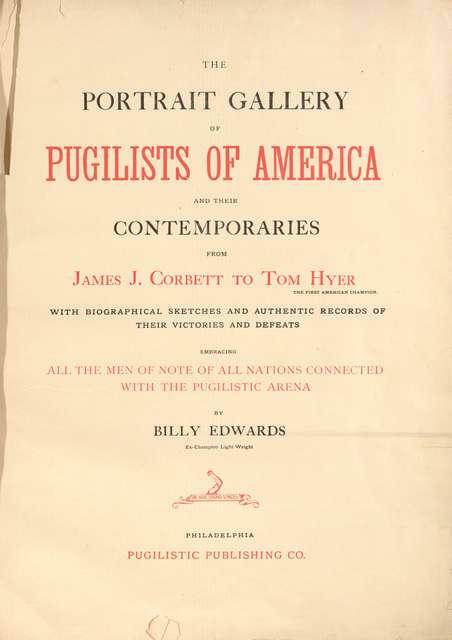 For many years the most frequently used item in the Digital Library had been the boxing title: Portrait gallery of pugilists of America and their contemporaries by Billy Edwards. 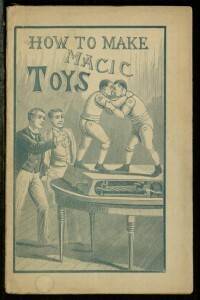 This title published in Philadelphia by the Pugilistic Publishing Company gives an overview of the leading champions of the ring, circa 1894. 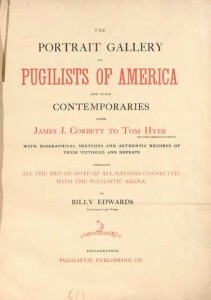 Title page, Portrait gallery of pugilists of America and their contemporaries. 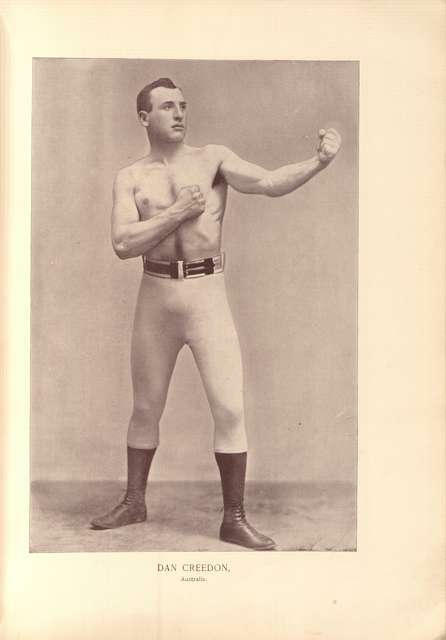 Dan Creedon, Portrait gallery of pugilists of America and their contemporaries. 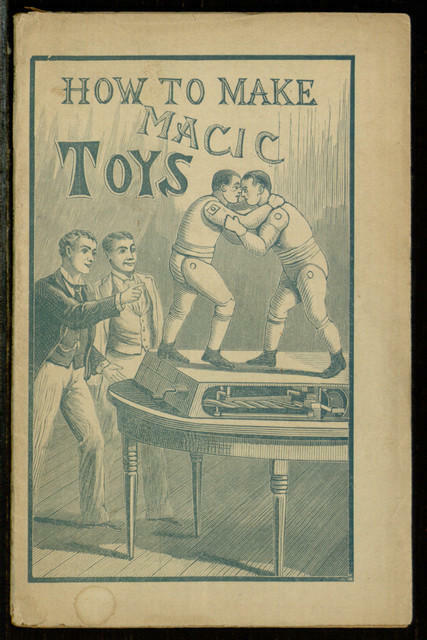 How to make magic toys : containing full directions for making magic toys and devices of many kinds by A. Anderson from 1902, part of the Ten Cent Handbook Series. How to make magic toys.